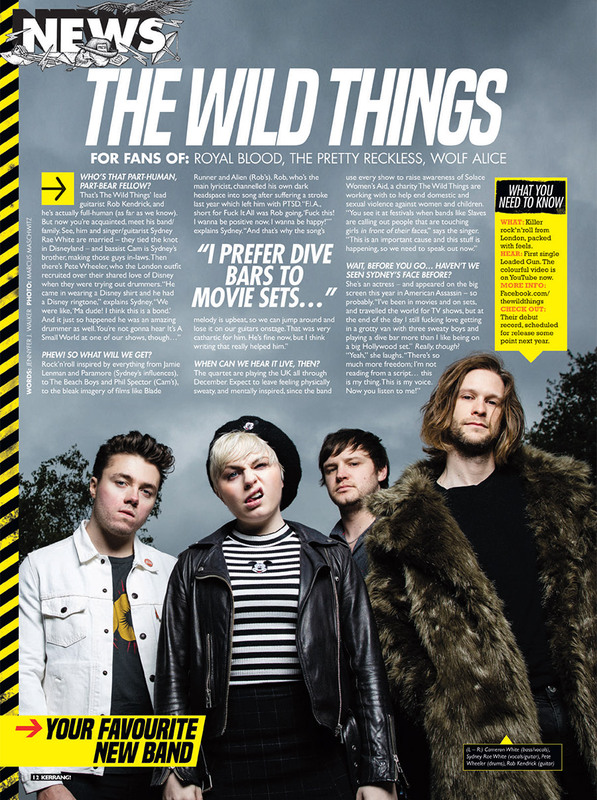 My good friends in The Wild Things have an introducing piece in this weeks Kerrang! Magazine and I’m so proud of them. The piece was beautifully written but Jennyfer J Walker and it’s well deserved. 2017 has been a great year for these guys (and girl) and I have a feeling that 2018 is going to top that. Definitely a band you should be checking out! http://www.marcusmaschwitz.co.uk/wp-content/uploads/2017/12/the-wild-things-kerrang-introducing-thumb.jpg 487 600 marcusmaschwitz http://www.marcusmaschwitz.co.uk/wp-content/uploads/2016/07/marcus-maschwitz-logo-line.png marcusmaschwitz2017-12-04 22:44:042017-12-17 21:57:41The Wild Things in Kerrang!